Those who purchased a retail copy of Xenoblade Chonicles 2: Torna - The Golden Country in Singapore, Malaysia, and the UAE are just a tad annoyed with their experience so far. 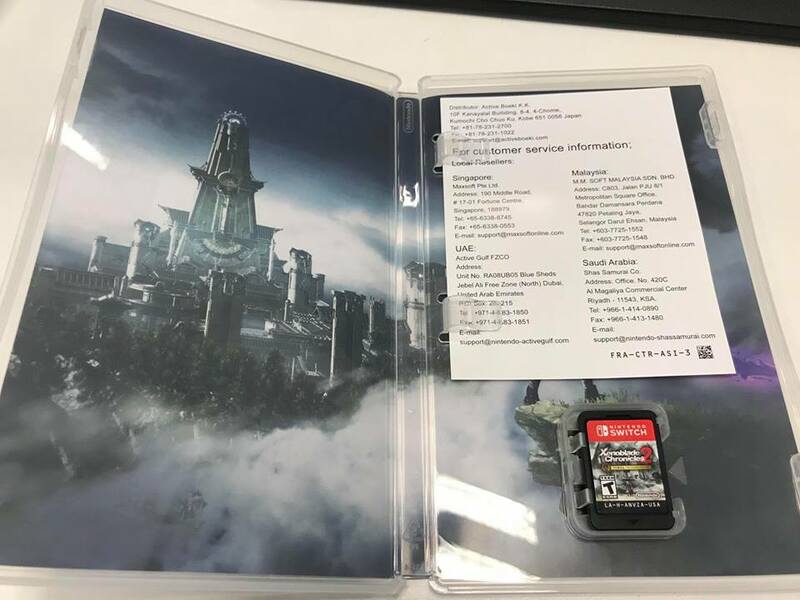 Upon opening the box, customers have found that the slip that includes a code to redeem Xenoblade Chronicles 2’s expansion pass is nowhere to be found. So far there's no explanation as to where the code is, or if refunds will be offered. This is a pretty considerable oversight, blocking customers from a wealth of DLC content for the game.